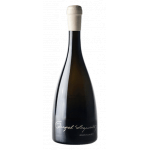 Pazo de Señorans is the maker of this Pazo Señorans 2017 (£10.34), a white wine from the region of Rias Baixas based on albariño of 2017 and shows an alcoholic content of 12,5%. The Pazo Señorans 2017 is the ideal white to combine with calzone and soft cheese. 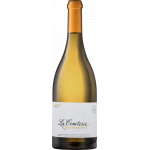 Uvinum users evaluate this white wine with 4,3 out of 5 points and also has the following ratings: robert parker: 91 and peñín: 92. 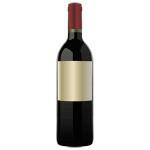 - Nose: high intensity, marked varietal character. - Mouth: friendly, without edges, well defined until the retronasal. ELABORATION: stainless steel. Five months of aging on lees. 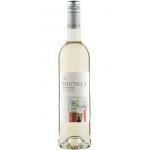 It is a good wine for seafood, fish and truffle. I suggest who wants a very good wine! - Nose: aroma of freshly cut golden apple, notes herbaceous flower in dense underbrush. 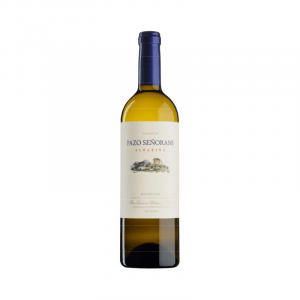 Tasting notes and food pairing Producer: Bodegas Pazo de Señorans Crianza: Minimum 5 months on lees Tasting notes: Bright yellow with greenish reflections. High intensity and varietal character. 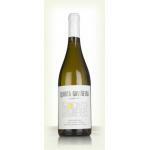 - Pazo de Señorans is a white wine with D. O. Rias Baixas and is in the cellar Pazo Señorans. - It is made from grapes 100% Albariño. - It has a straw yellow with greenish reflections. 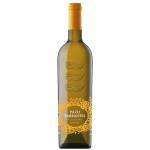 If you want to buy Pazo Señorans 2017, at Uvinum you will find the best prices for Rias Baixas white wine. Purchase it at Uvinum at the best price, comfortable from your couch and with all the guarantees. We have more than 59.000 products for sale which makes us the leading marketplace for wine, beer, and spirits in Europe with over 38.000 clients trusting us.